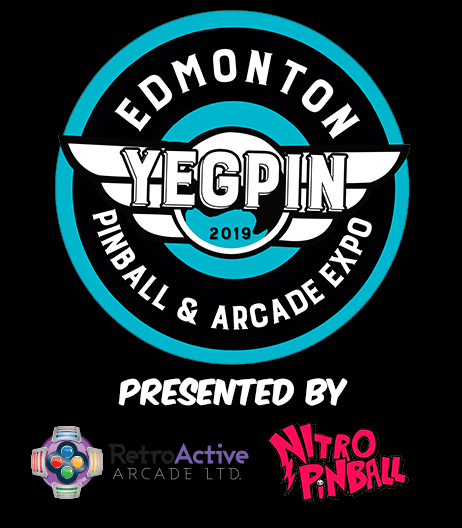 The YEGPIN Classics Pinball Tournament will be IFPA sanctioned and will be an opportunity to get world ranking points and an opportunity to get into the top 16 places in ranking for an opportunity to compete in the Alberta Pinball Provincial Championship on February 2019 for a chance to win an entry into the IFPA State Championship Series in March 2019. The tournament will be using a HERB style (best score format) with unlimited qualifying attempts using PAPA position/rank scoring (1st 200, 2nd 195, 3rd 190, 189, 188, 187…). The tournaments are open to the public along with your PRE-PAID admission to the expo. Finals start at 6:00 PM on Saturday. 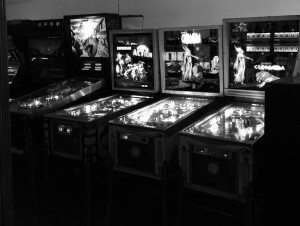 Each elimination round will be a three game Professional & Amateur Pinball Association (PAPA) four player format (4,2,1,0 scoring) knockout round with two players advancing until the final 4 grouping. Pinburgh quasi style playoff: 3 machines: (2)early solid state, 1 electro-mechanical) in that order will be used to make up the 8 machines. Top seed will get choice of first machine (this determines your bank of three or four depending on tiebreaker) and position, after first game position will be determine in descending order of rank on the previous machine. All entries for the tournament are administered electronically through the DTM scoring system and can be used for the YCPC or Classic Tournament. Tickets for either tournament will be able at the tournament desk, there are unlimited entries so you can purchase as many as you want to try to qualify for the tournament playoffs on Sunday. All tournament tickets are non-refundable, play at your own risk, unused entries are the responsibility of the competitor. Over $5000 in cash and prizing to be awarded to the winners of the DHP Classics Tournament. (Based on 125 VIP tickets sold, subject to change). Prizes will be awarded to the top 16 in Main, top 4 in B, Novice in the classics tournament. 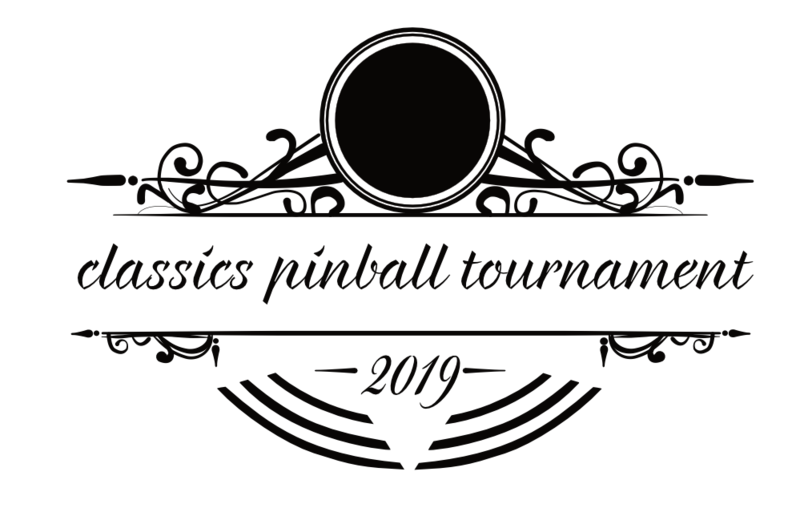 Rules: Classic tournament machines will only be available to tournament participants so you must enter the tournament in order to have a chance to try out these machines. Eight (8) machines will be available for play, your top 5 machines will be counted. Machine list to be updated closer to the event. All rules, malfunctions and rules, machine settings and player conduct to be based on PAPA rules. Extra Balls will be Turned Off or a sign posted to Play Extra Balls on Particular games if needed. A detailed listing of all the rules being used for this event can be found here.